Read more about Hellespont, its vessels and crews, staff and management team working to ensure a safe ocean voyage every day of the year. 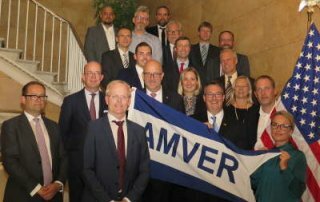 Hellespont has secured a coveted ‘Amver Award’, which recognizes a company’s dedication to the voluntary United States Coast Guard-sponsored Automated Mutual-assistance Vessel Rescue System. 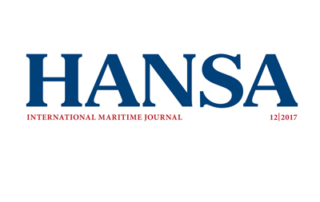 HANSA International Maritime Journal on Hellespont in their 12/2017 issue. TradeWinds - The Global Shipping News Source on Hellespont in their 02/2018 issue. Wendy Laursen interviews Hellespont CEO Phrixos Papachristidis for The Maritime Executive in their 04/2016 issue.